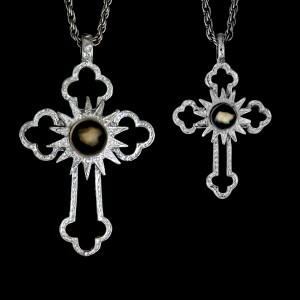 The Classic Nativity Stones Cross cast in Sterling Silver is the perfect Christian gift for all denominations. 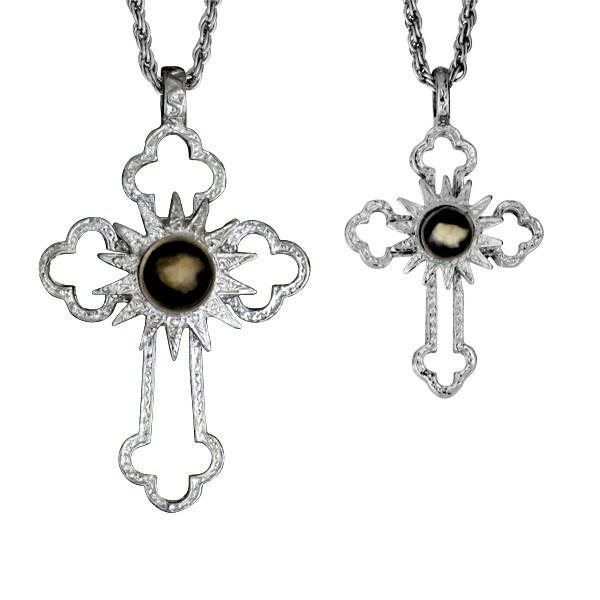 As a celebration of Christ’s birth, ministry and resurrection, it’s the most appropriate gift for Christmas, Easter, Baptism, Confirmations, Marriages or any special occasion. Whether a gift for a loved one or necessary reminder to yourself of the importance of your faith, the Classic Nativity Stones Cross in Sterling Silver is a rare opportunity to attain a daily representation of God’s eternal love and a firsthand window into the miracle of Christ’s birth, all encapsulated within the essence of the Nativity Stones. 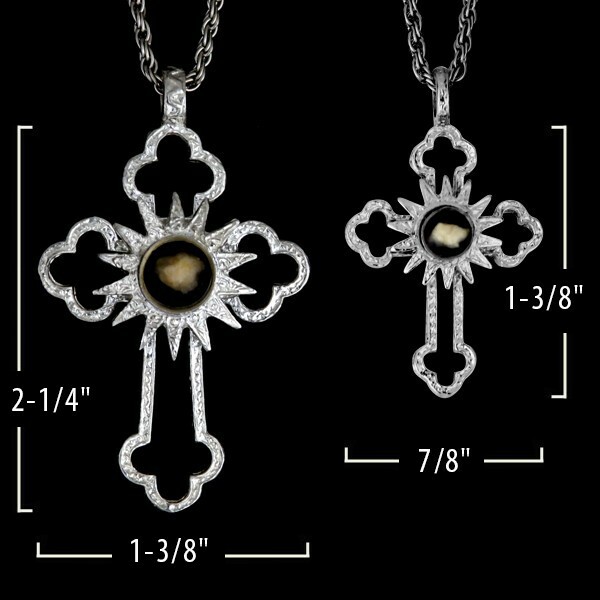 It's the ultimate piece of Christian jewelry for yourself or as a gift! Imagine being able to take part in such a miracle!